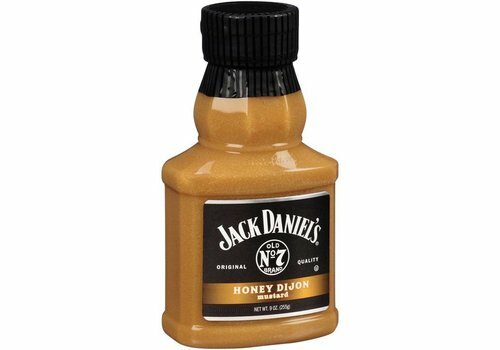 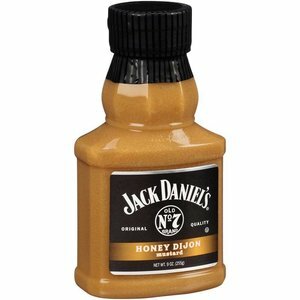 Jack Daniel's Mustard is made from the finest ingredients, which are finely balanced so that the whiskey flavor really comes into its own. 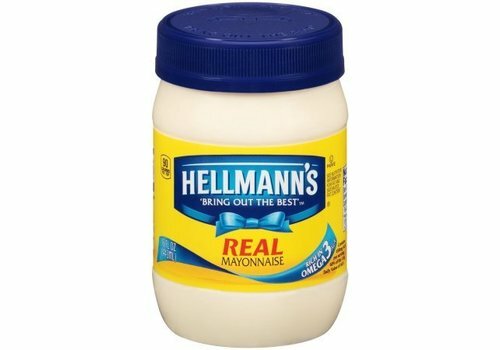 Enjoy snacks, snacks and bread. 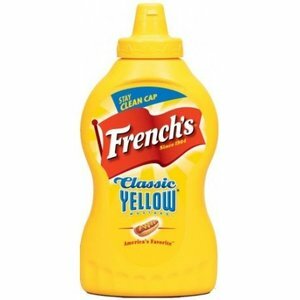 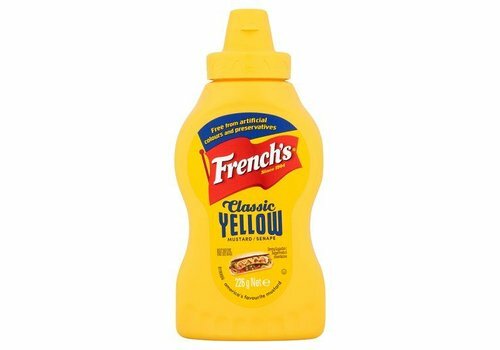 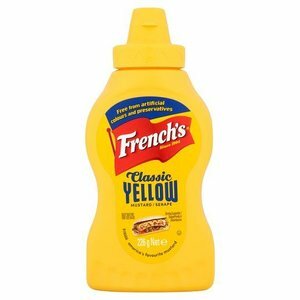 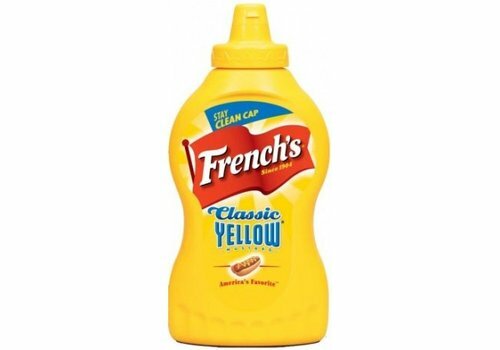 French's Classic Yellow Mustard is made from stone-ground mustard seeds. 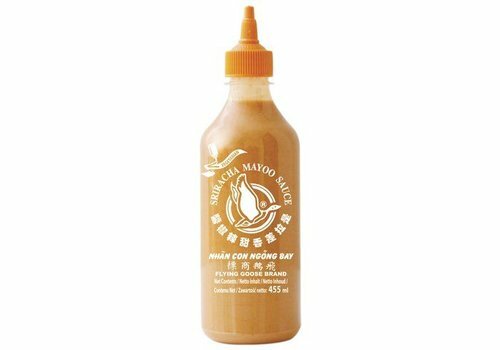 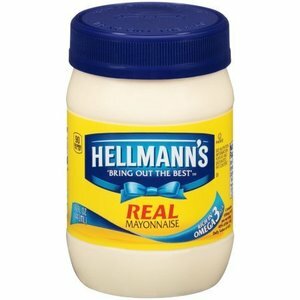 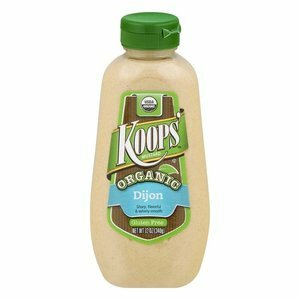 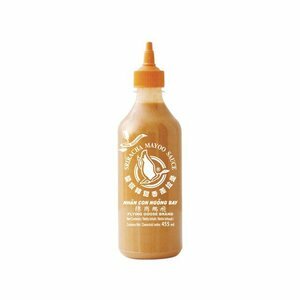 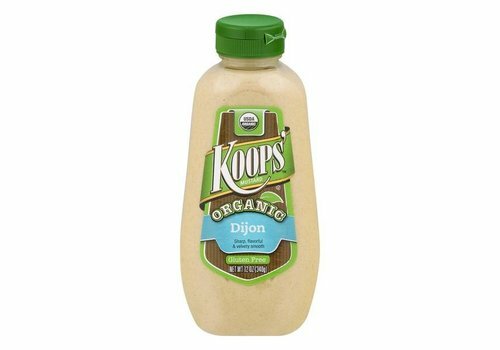 This mustard has a smooth texture and spicy taste that the whole family will love.